As many already know the Pete Archer Boat House is home to rowers from a multitude of different backgrounds. From the Junior crews all the way to the ex-Olympic Masters, the boathouse exudes an essence that captures a sense of what rowing is about. Rowing as a casual hobby is one thing, but the real fun is the competitive aspect; the Pete Archer Boat House also hosts a plethora of regattas every year that boast different themes and occasions. 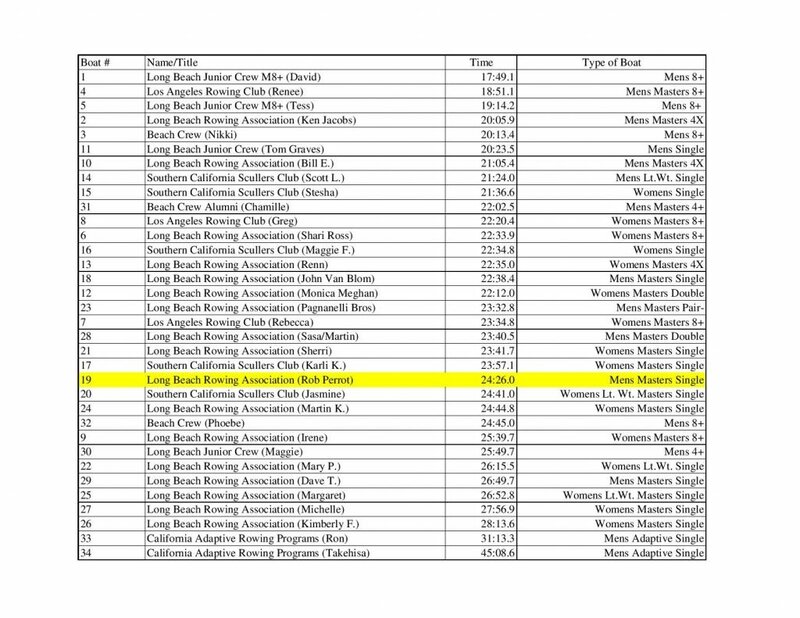 Hosted by the Long Beach Rowing Association, the last regatta, which occurred on October 1st, 2017, was the “Most Ordinary Regatta”. The origins behind this last Bay Series being called the “Most Ordinary Regatta” is simple: the boat with the most average, or “most ordinary”, times will be crowned winner. Now that isn’t to say that the rowers in the boats set out with that goal in mind. The winner of October’s Bay Series was the Long Beach Rowing Association’s own Masters rower Rob Perrot, who finished the race with a time of 24:26.0. Overall, October’s Bay Series was the first regatta of the Fall season, and as a participant myself, I’d say it was a great success. 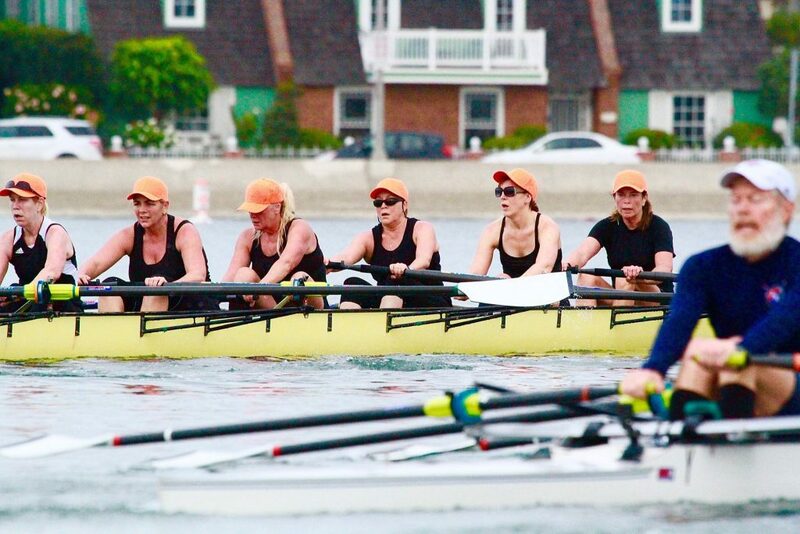 A special thanks to the Long Beach Rowing Association, who hosted the entire event and provided a generous breakfast for participants and guests alike as the regatta came to an end. The Beach Crew Alumni Association will be hosting the next regatta coming up, which will be the Naples Island Collegiate Challenge, held at the Pete Archer Boat House, once again, on Saturday (11/4/17) at 8:00 AM.